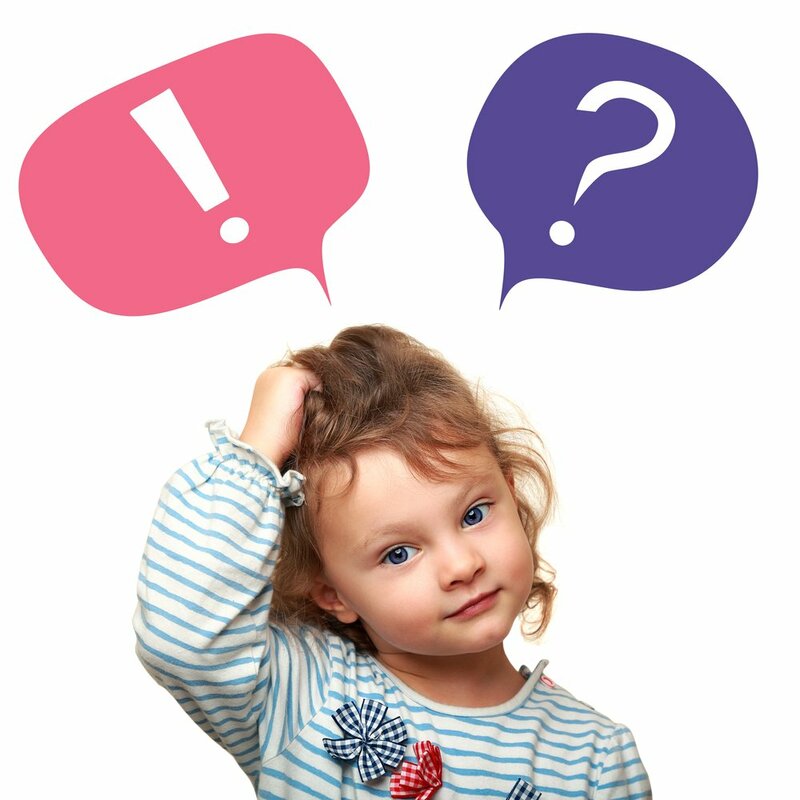 Every time you answer one of your daughter’s questions, you are actually fostering her cognitive development! Specifically, you’re stimulating her reasoning and problem-solving skills which, according to the American Academy of Pediatrics, are developed between 36 and 48 months of age. A developmental psychologist and researcher from the University of California, doctor Michelle Chouinard, decided to study further how kids use questions in order to solve problems. In 2007, she looked at the link between the children’s questions and whether or not they actually gained new information from the answers in order to solve a problem. A group of 4-year-olds were asked to figure out what a hidden object inside a box was. Half of them were allowed to ask questions about the object to help themselves, while the other half had to guess blindly. As you can imagine, there were lots of different ways in which the young kids could’ve used the questioning opportunity in distracting ways, but this wasn’t what happened! Children that asked questions were significantly more likely to identify the hidden object, which indicates that preschoolers actually use the new information to change what they know about a problem in a way that allows them to solve it. What this study tells us is that question-asking is one of the ways in which preschool children naturally learn about the world. The questions they ask might seem random, but in fact they are directly related to both their surroundings and stimuli, and where they are in their cognitive development. You can expect your kid’s questions to get more complex as she ages, but also you will soon start to notice that your little one draw conclusions without having to ask you for the answer. So, enjoy this moment and remember that your child’s capacity to ask questions is a very powerful tool that will accompany her throughout her life through curiosity, problem solving, and conceptual reasoning skills.